On a fateful day in 1957, the country saw the Boston Celtics and the St. Louis Hawks face off in one of the most dramatic NBA games in history. But the score at the final buzzer told only part of the story. Celtics rookie Bill Russell, traded by the Hawks because of his race, emerged as a new sports hero. Boston's coach Red Auerbach went on to become the ultimate winner and builder of championship teams. 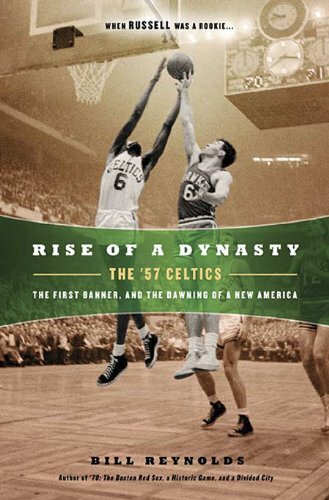 And the city of Boston and its beloved Celtics had their first NBA championship - and the makings of a dynasty . . .